Airbus SE has broken ground for a new factory in Mobile, Alabama, defying predictions by archrival Boeing Co. that the plant would never be built. 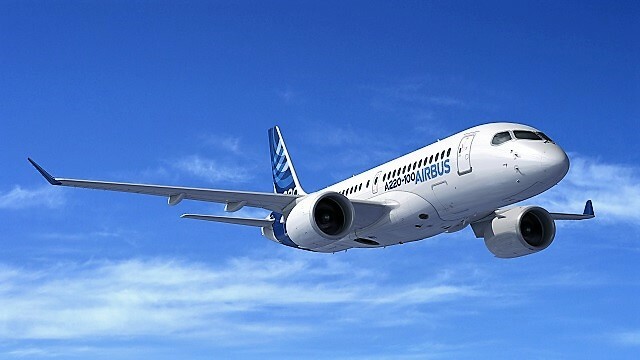 By midyear, mechanics will begin assembling the first American-made A220, a single-aisle jetliner developed by Bombardier Inc. and taken over by Airbus last year. Delivery of the initial plane with made-in-the-USA label is slated for next year. The new factory caps a dizzying turnaround for the Canadian-designed aircraft formerly known as the C Series, which Airbus rescued in 2018 after working for years to stymie sales. Bombardier turned to the European planemaker after Boeing rejected overtures. 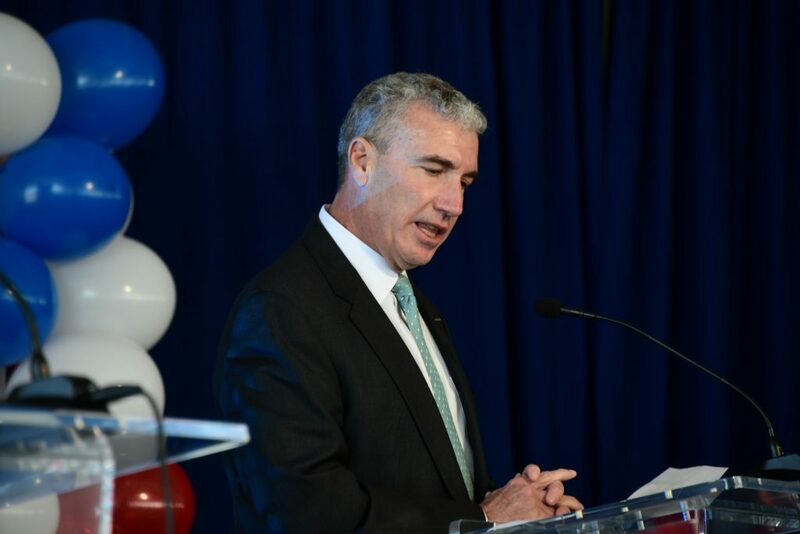 The U.S. aerospace giant then waged a high-profile and ultimately unsuccessful campaign to slap duties on imports of the jets by Delta Air Lines Inc.
“That plane with our Airbus brand, with our support, our procurement and our sales is a game-changer,” said Jeff Knittel, Airbus’s Americas chief. Building a new factory would “make no economic sense,” the Chicago-based company said, contending there were too few orders to support a second production facility beyond the existing one in Mirabel, Quebec. Airbus has been shoring up sales and production of the jetliner since taking control over the unprofitable C Series program on July 1. The economic case once questioned by Boeing has grown stronger after a flurry of recent deals expanded the backlog of unfilled A220 orders to 480 aircraft. Final assembly of the A220 jets in the U.S. “is a vital selling point for most U.S.-based customers,” Airbus said. Even so, Airbus and Bombardier plan to build the first 40 A220s ordered by Delta in Mirabel. When Boeing took control of McDonnell Douglas Corp.’s MD-95 program following the companies’ 1997 merger, for example, engineers created an elaborate cable system to move jets and copy the moving line created for the 737 program. “Technically, the production processes haven’t changed,” Massou told reporters at Mirabel this week. 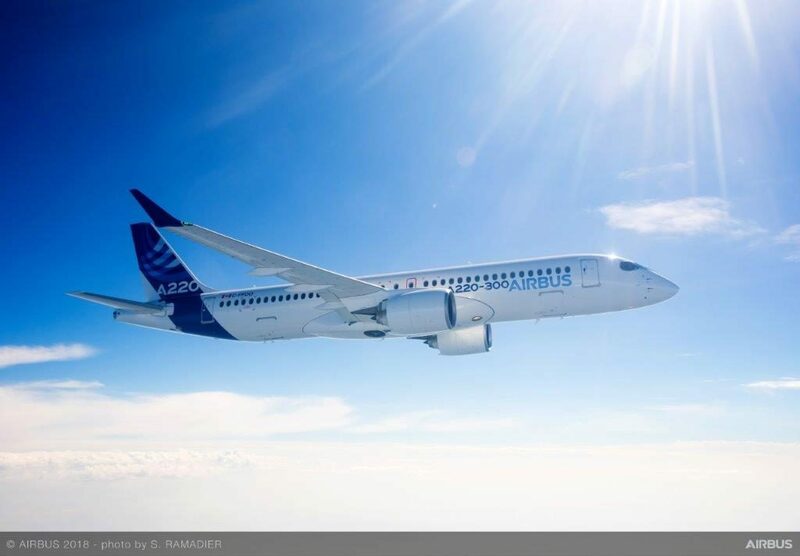 Rather than changing out equipment, Toulouse, France-based Airbus has focused on how work is organized to make sure that unfinished tasks aren’t handed over to workers downstream, while training mechanics to be more efficient. 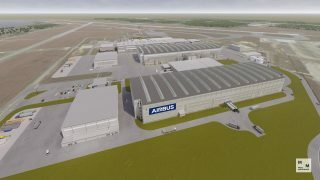 The Alabama final assembly line will look “exactly like this,” Massou said Jan. 14, from a balcony overlooking the Mirabel factory floor, where two lines of A220s were slowly taking shape. That’s so workers at the two factories can share the tribal knowledge that comes with repeating tasks – the learnings that drive down cost and speed production times for aircraft, he said. Including the new factory, Airbus’s total investment in Mobile will approach $1 billion, Knittel said. Airbus and its partners are investing $300 million in the Mobile facility against the uncertain economic fallout from Brexit, and the emerging competitive threat of a joint venture that will give Boeing control of rival aircraft made by Brazil’s Embraer SA. Brasfield & Gorrie, BL Harbert, BRPH, and H.O. Weaver and Sons are on the job.